First of all we need to understand regarding CMS, what means it suggests that, how it works, is it good for any organization? A Content Management System can allow them to do daily update to their web site themselves without information of programming or HTML. The only tool needed is a browser, and having the ability to update their website without the help of a professional can be an effective way to reduce expenses while keeping your site up to date. Earlier when we want to change or modify content of a web site, then we need to contact a technical support. With the utilization of content management system, you’ll make the changes on your own whenever required. Also, there’s no limit on the number of times the changes may be created. Thus, the content may be modified whenever necessary. A Content Management System should provide easy search engine optimization. Except for controlling the content that visitors can see, you will need control of the title, keywords, and description Meta tags, for every page. Using a CMS will offer you the control to optimize these tag along with your content, keeping your web content current and up to date with the most recent SEO techniques. 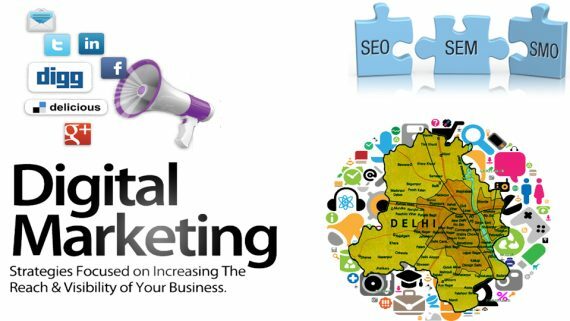 The growth of a business is directly proportional to the content that is reflected on the company’s web site. 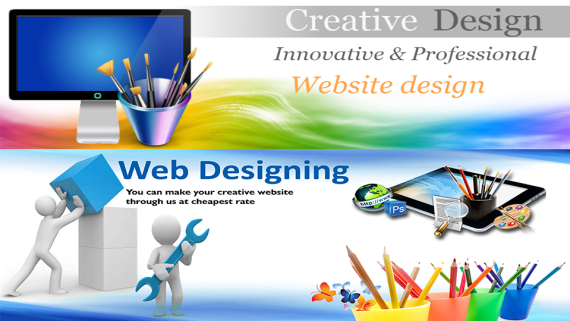 Keeping the content of the web site updated attracts guests and accelerates the expansion of the business. By making use of a good content management system like word press, one can quickly update the content as and when needed and lend a helping hand in the growth of the business. By employing a content management system, you’ll update the content according to your demand without the assistance of a developer. This saves the expenses that would have been spent on the work done by the web designer. Once you’ll manage the content on your own, you merely need to spend on the web designer for updating the design of the web site. 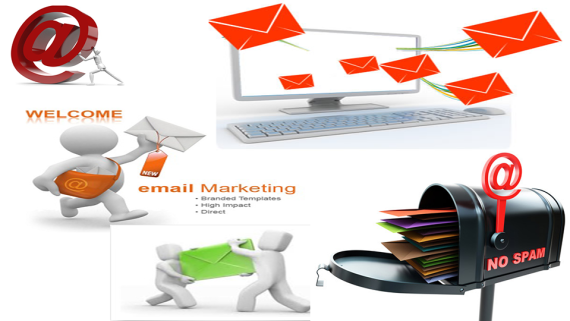 Communication with the visitors and clients becomes simple by creating use of CMS. Forums, e-mails and discussions open various opportunities to handle the visitors. 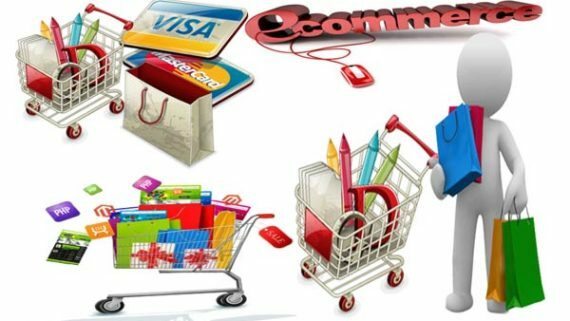 This will increase the traffic on the website and helps the business to gain high profits. 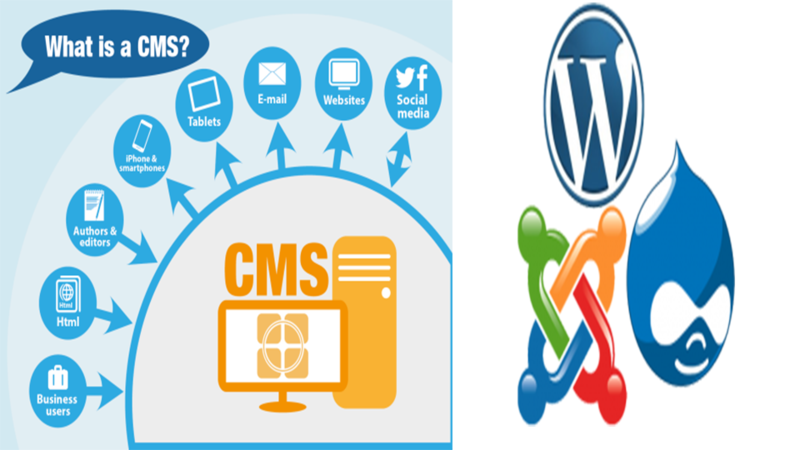 Thus CMS is beneficial for business, so try benefits of CMS.